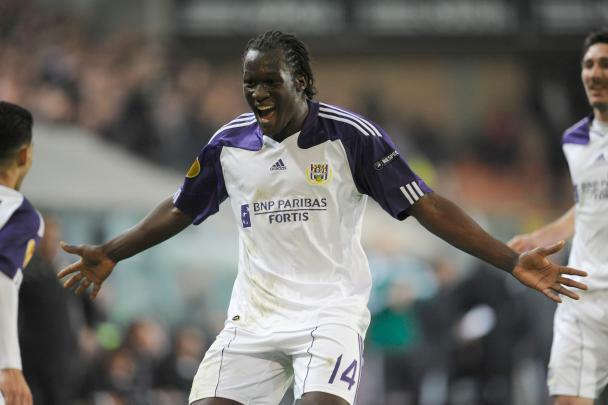 Anderlecht have told Chelsea, Spurs and Liverpool it will cost them £25.2million to sign teenage scoring sensation Romelu Lukaku. The Belgian club are resigned to losing the 17-year-old hotshot, but they won't let him go on the cheap. Club president Herman van Holsbeeck said: “Our price will be around €30million [£25.2m]. “We received one offer from an English club three days before the end of the August transfer period. It was €10m [£8.4m] immediately and €10m in one year. We would not accept the offer because we wanted to keep the player." That club is believed to be Chelsea and Van Holsbeeck continued: "I think he will go to the Premier League. For him the team is in England. We know that Chelsea, Tottenham and Liverpool are interested in him and that they follow the player. "There is some interest from Real Madrid but we know they are interested in every good young player. What for us is the right club? The Premier League clubs from the UK are the biggest clubs in the world with a lot of money. In Spain you have only Real Madrid and Barcelona who have big money. In Italy there is also the financial crisis.